Keiron had the rare combination of speed and strength in his playing position. Early observers of this talented player noted his speed off the mark and his supreme confidence in the dummy half position. Keiron established himself at the heart of Saints defence as well as a progressive attacker, playmaker and tryscorer. 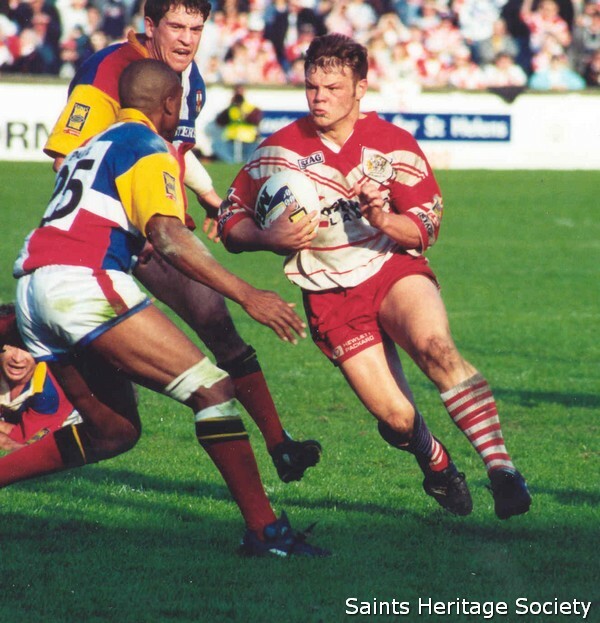 The inaugural 1996 Super League season established Keiron as one of the leading dummy halves in the game. That season also saw him collect his first honours for the Club as the Saints played an exhilarating brand of open attacking rugby to complete the Challenge Cup and Championship double for the first time in thirty years. The following season saw Keiron collect his second Challenge Cup winners medal, again the victims were Bradford Bulls. Keiron was key in guiding the club to successive Grand Final victories over Bradford Bulls and Wigan in 1999 and 2000 respectively. He states that one of his most memorable matches was the World Club Championship game against Brisbane Broncos at the start of the 2001 season at the Reebok Stadium, Bolton. Keiron was instrumental in holding out a strong phase of play by the Broncos after the interval prior Saints famous comeback to take the game. A third Challenge Cup victory over the Bradford Bulls at a rain soaked Twickenham Stadium in 2001 included a personal milestone. Keiron’s beautiful near the ground collection of a Sean Long grubber kick enlisted KC amongst the small band of Saints players to have scored in more than one try for the Saints in different Challenge Cup Finals. Further Grand Final success in 2002 was followed in 2004 at the start of his testimonial activities was a fourth Challenge Cup winner’s medal as Saints prevailed over Wigan in Cardiff. 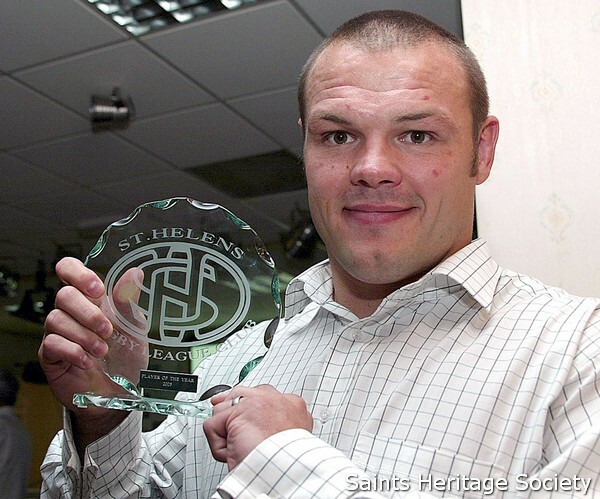 The 2006 season saw Keiron dominant in the middle of the Saints attack and defence. The Saints cruised through the campaign at the top of the table, more silverware beckoned for Keiron and his team-mates. A fifth Challenge Cup winner’s medal in the 42 points to 12 victory over Huddersfield crowned another great campaign as Saints finished the league season 8 points clear at the top of the table. A fitting finale to the campaign saw Keiron wrap up the Super League title, his fifth, when he plunged over the line to notch up his 150th try for the club. The 2007 Challenge Cup final against Catalans Dragons at the new Wembley stadium witnessed Keiron lifting the trophy for the Saints. His leadership and on the field organisation was a key factor in this success. KC repeated the feat one year later as the Saints won the Challenge Cup for the third year in succession. Keiron was also named in the Dream Team for the seventh time. His final season coincided with the leaving of Knowsley Road. It would prove to be a stanza of high emotion. Keiron add to our glorious history by scoring the last try in a league game at the stadium. As ever he was inspirational in the playoffs as a young team battled to Old Trafford again. However it was not to be a fairy tale ending for the great KC as the auld enemy proved too strong on the night. The town of St Helens have paid a permanent tribute to the exploits of this local hero with a bronze statue of Keiron being erected at the new home of the Saints, Langtree Park.